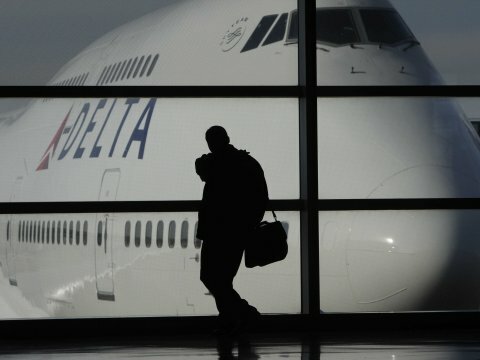 The Associated Press is reporting that Delta Airlines is halting all flights to Israel indefinitely as violence continues to rage in the region. Currently, Delta is the only airline company to halt all flights to Israel but many others may follow suit as U.S. Airways has already canceled its flight from Philadelphia to Tel Aviv today. Delta has suspended service until further notice to and from Ben Gurion International Airport in Tel Aviv and its New York-JFK hub. Delta, in coordination with the U.S. Federal Aviation Administration, is doing so to ensure the safety and security of our customers and employees. Delta continues to work closely with U.S. and other government resources to monitor the situation. A customer waiver for travel to Tel Aviv is in effect and published on delta.com.